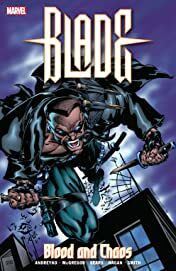 Collects Blade: Sins Of The Father, Blade (1998) #1-3 and Blade (1999) #1-6 and #1/2. 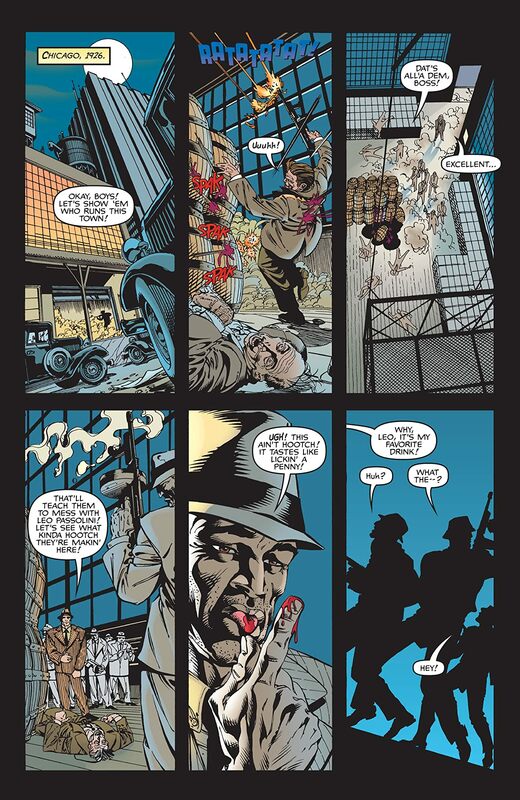 Blade is back — and he's slashing his way through all sorts of bloodsuckers! 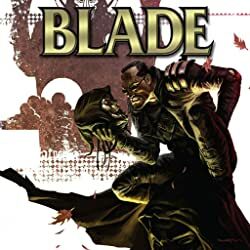 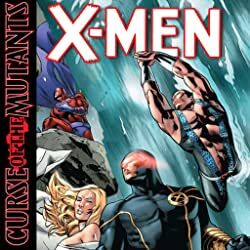 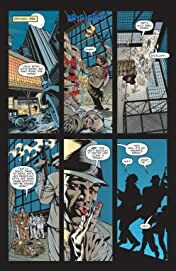 The Daywalker finds himself in the middle of an undead gang war when a vampiric Mafia Don's daughter seeks vengeance for the sins of her father, and Blade is her weapon of choice! 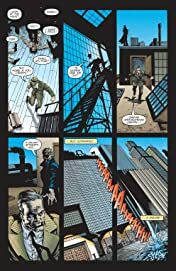 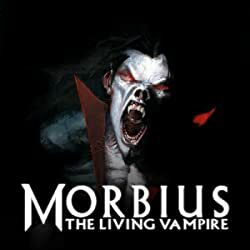 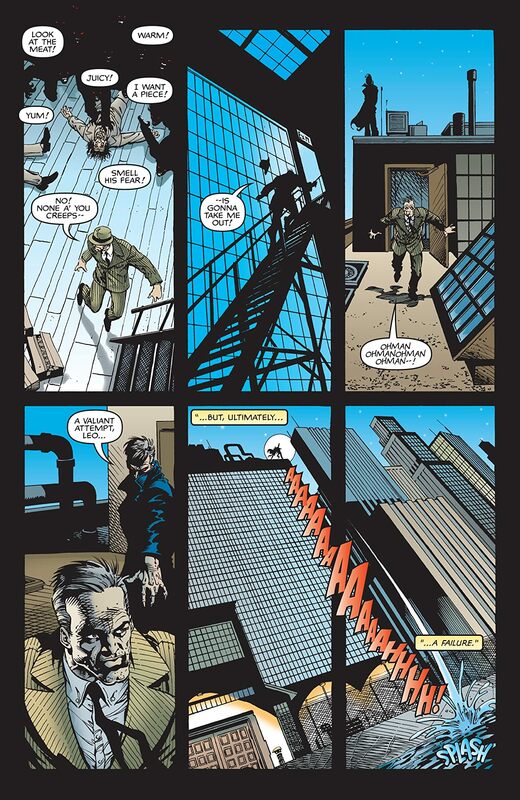 Meanwhile, in New Orleans, Morbius the Living Vampire is drawn into a dark and deadly plot! 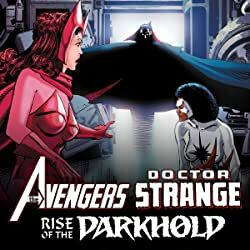 But how does the covert branch of S.H.I.E.L.D. 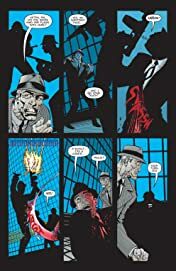 called Silvereye plan to deal with vampires and other creatures of the night, and where does our favorite vampire hunter fit in? 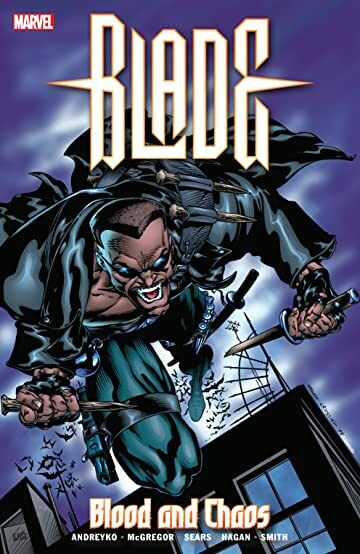 As a deadly fiend awakens, Blade, Silvereye — and perhaps the world — will be made to fear the Reaper! 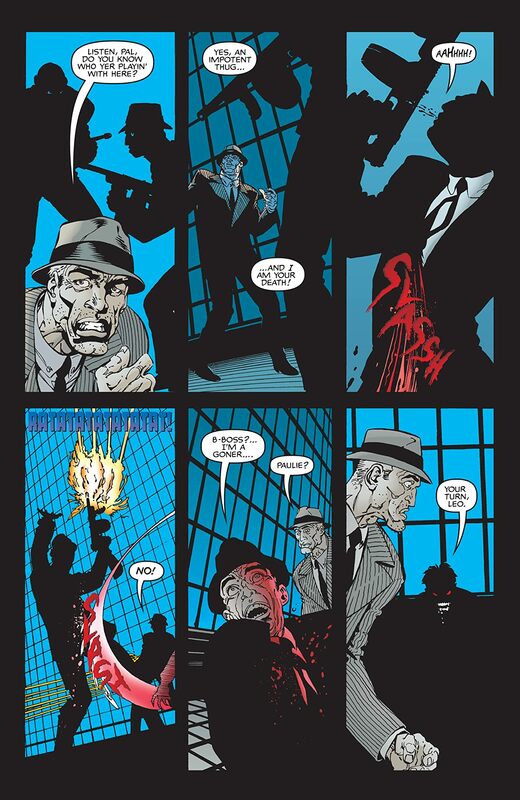 It's blood and chaos as only the Daywalker can bring it!